This ph.d.-course provides an introduction to TVA based assessment, a highly precise method for measuring individual components of visual attention. The method is grounded in a general theory of attention (TVA; Bundesen, 1990; Bundesen, Habekost & Kyllingsbæk, 2005) and has been applied in a large number of research projects on normal and clinical populations over the last decade. The course includes an introduction to the general theory of attention and provides a step-by-step explanation of the assessment method and how to apply it in different contexts (including hands-on exercises). On the third, optional day, participants can present their projects for feedback from experienced researchers in the field. Lunch in the Botanical garden on the second day of the course. The course is primarily targeted at ph.d.-students with research projects that include TVA based studies of normal or clinical populations, or who consider to do so. Participation in the course is free of charge, but the total number of participants is limited. Please follow this link if you would like to enroll for the course. 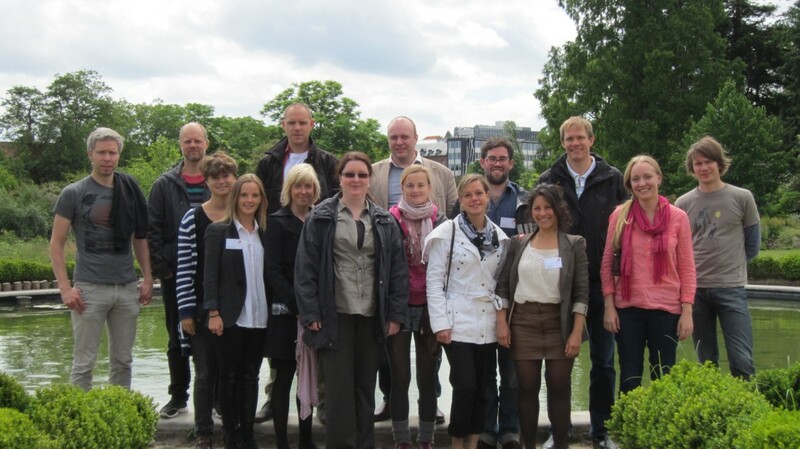 Ph.d.-courses at the Department for Psychology, University of Copenhagen.